Dean Okimoto graduated from Iolani High School in Honolulu, HI in 1972 then continued his education at University of Redlands, in Redlands, CA earning a B.A. in Political Science. 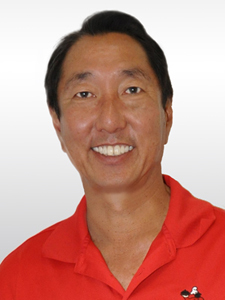 He came back to the family farm and in 1983 became Chairman and President of ‘Nalo Farms, Inc. In 1986 after growing green onions, daikon, and American parsley as his father did, and started a hydroponic system to grow lettuces, the opportunity was seized to grow herbs such as basil, tarragon, thyme, and rosemary for the mainland winter market. Mae Nakahata is an Agronomist at Alexander and Baldwin, LLC Diversified Agriculture. She is formerly the Director of Agricultural Research and Crop Control for HC&S, a position she has held since 1984. As such, she is responsible for the overall health and nutrition of the 35,000-acre plantation, including its variety selection program and the management of pests through breeding and biological control. Most recently she oversees the company’s efforts in Energy Crop development. 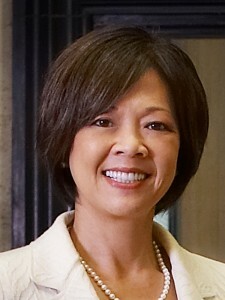 Meredith Ching has been employed with Alexander & Baldwin, Inc. since 1982, and currently holds the position of Senior Vice President, Government and Community Relations. She is responsible for developing and implementing government relations, community relations and public relations programs for Alexander & Baldwin and its subsidiary companies. 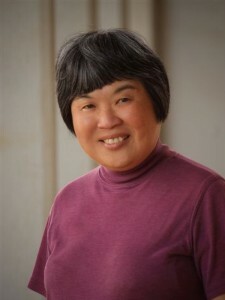 Ching has served on numerous non-profit board and governmental boards and commissions, and is currently a board member of Kapiolani Health Foundation, Girl Scouts of Hawaii, and the Hawaiʻi Agricultural Foundation. She is also president and an executive committee member of the Land Use Research Foundation. 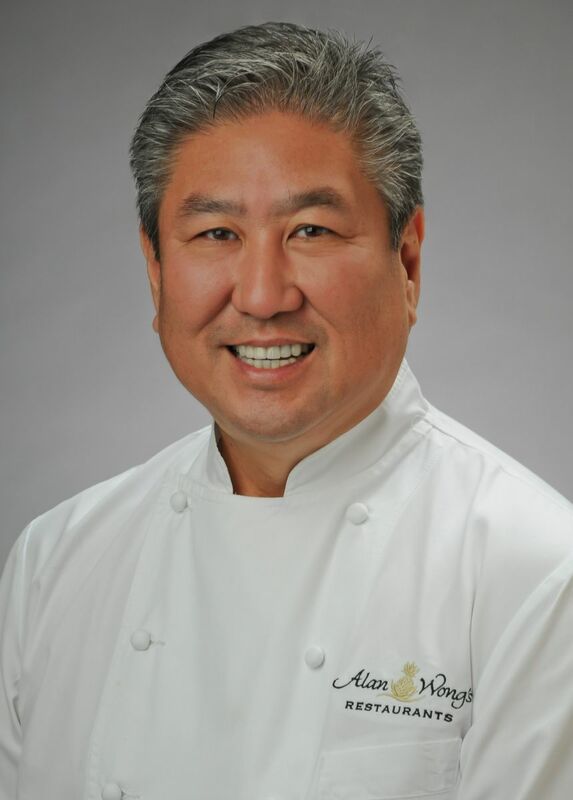 A 1996 James Beard Award Winner for Best Chef, Pacific Northwest and a renowned master of Hawaiʻi Regional Cuisine, Chef Wong has made a successful career marrying elements of the different ethnic flavors of Hawaiʻi’s immigrant past. Using the finest Island-grown ingredients, he enjoys taking something old and reinterpreting it with a contemporary twist, always giving his customers a taste of Hawaiʻi. 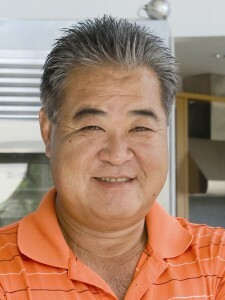 Russell Hata is the Chairman and CEO of Y. Hata & Co., Ltd., a 100-year-old kamaaina foodservice distributor. Starting as a part-time janitor at 16, Russell ascended into management after college. Having worked in every division within the family company, he assumed the Managing Director position in 1987. As the first 3rd generation executive of Y. Hata, Russell was initially responsible for reviving and transforming Y. Hata into a viable competitor in Hawaiʻi’s foodservice industry. Today, his focus has shifted to expansion and diversification, as well as nurturing a mutually beneficial people-oriented culture. Russell understands the local foodservice industry, and as part of his culture initiative is committed to helping create food sustainability in Hawaiʻi by leveraging Y. Hata’s distribution infrastructure to help local businesses and farmers. Russell attended public schools and received a Bachelor of Business Administration in Finance and an Executive MBA at the University of Hawaiʻi Manoa campus.